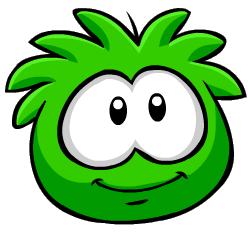 Puffles are the pets in Club Penguin. 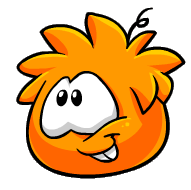 The name was actually created by a Club Penguin Player. 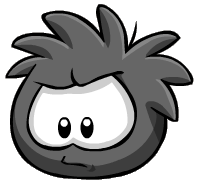 Club Penguin asked its players to submit a name for them. They received nearly 3,000 submissions! 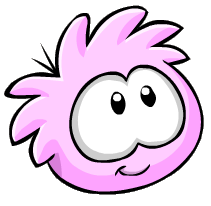 In May 2011 the design of Puffles was slightly updated. 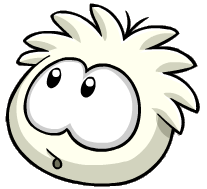 Below are the descriptions of each Puffle and what they look like. 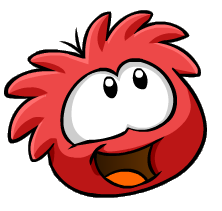 Up until May 30, 2013 all Puffles (minus the Rainbow Puffle) cost 800 coins. It was then changed to 400 coins. Translation:Hi i’m Poponito 14 and i want all penguins be my friend and sensei. 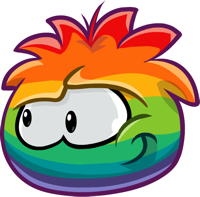 You gonna add rainbow puffle?? How do you become a moderator??? 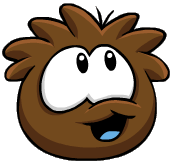 You have to be 18+, meet Club Penguin’s job requirements, and apply for a job with them. When will the next update to this page appear? Later when I have time. I haven’t had time to update pages. 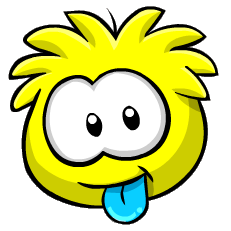 This page should be updated with the new puffles. Yup. Too busy to do page updates.